Everybody has bad hair habits,...well almost everyone. Here are some of mine I thought I'd share with you. 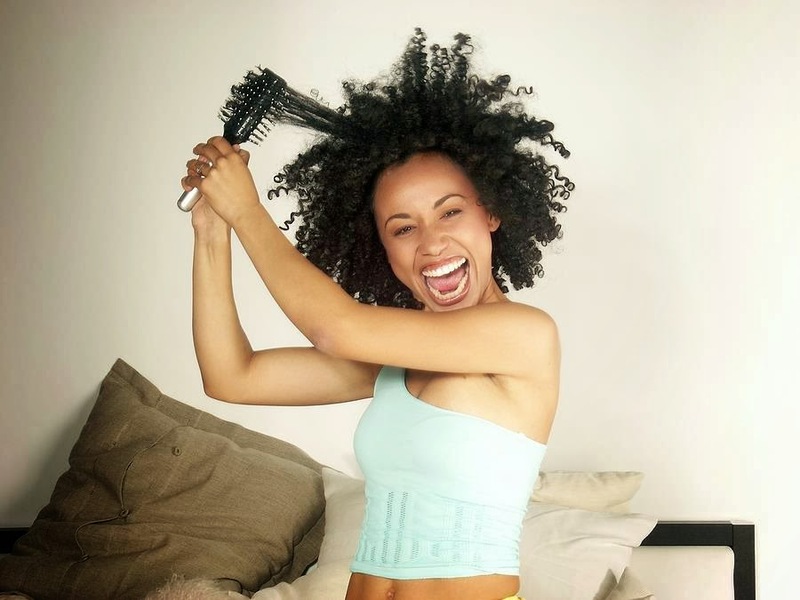 Putting off deep conditioning: I am very fond of doing this, in my current regimen, I'm supposed to deep condition at least once a week and whenever I feel the need to, but I sometimes procrastinate and when I eventually do DC, my hair super tangled and matted. Not detangling often/in sections: As of last month, I am no longer guilty of this, but before I would always try to detangle my whole hair at once, and since I could hardly get to the roots, my roots always remained extra frizzy and tangled. Manipulating dry hair: I've actually cut back on this, but when I started my journey, I would do my twists on dry hair, without adding any product, or I'd detangle my hair while it was dry, but now I know better. What are some of the bad hair habits you have?